Gas smell. 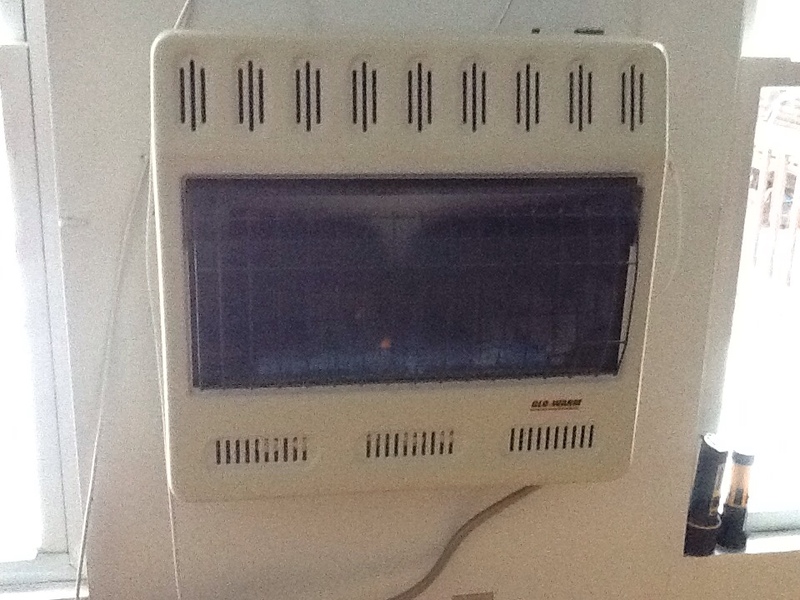 Heaters turned off. Replace TXV on an Airquest system. 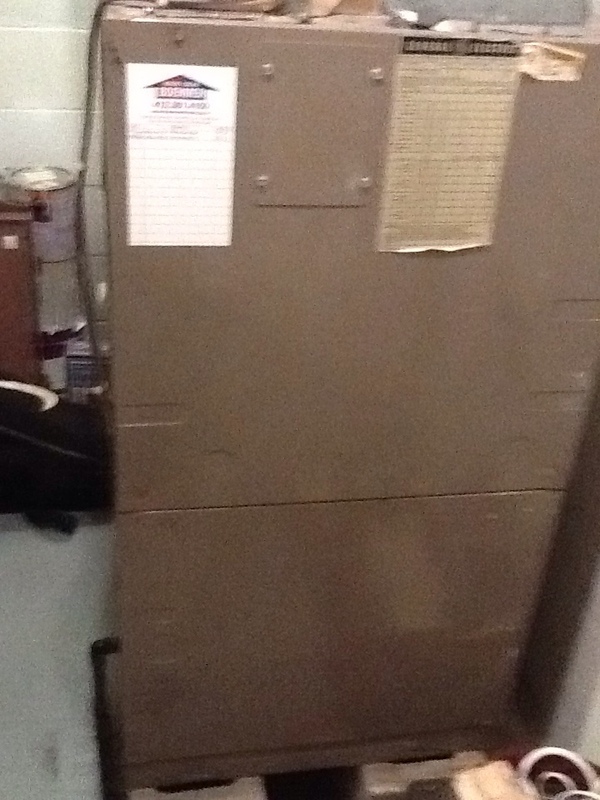 Replace blower motor on a General Electric furnace. When you need to improve your home’s ventilation, do you open a window? Have you spent hours waiting for a heating technician who ended up doing the job wrong? 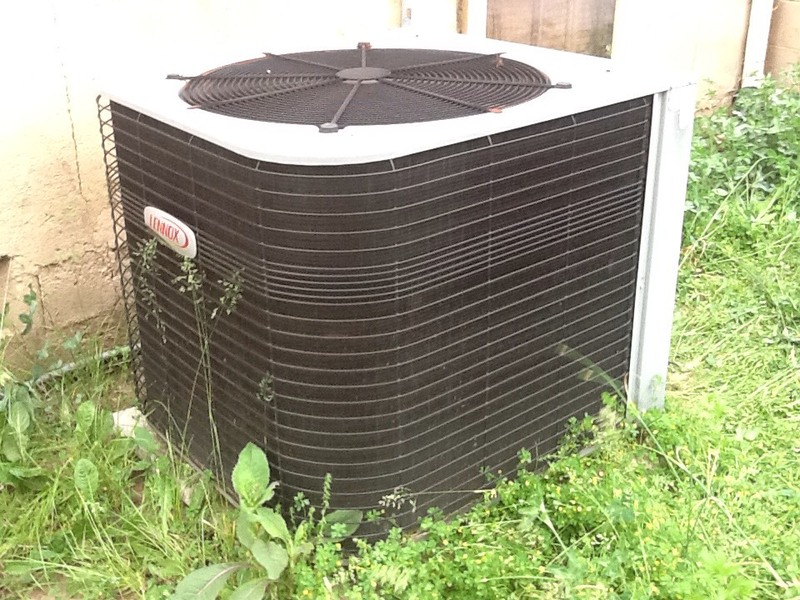 Is it time to replace that outdated air conditioning system in Beaver Falls? Then you’ve come to the right place. Boehmer Heating & Cooling has been helping customers throughout the Beaver Falls area with their heating, cooling and indoor air quality since 1933. Our experts are NATE–certified and are available during both regular hours and for emergency situations. There’s no reason to be without the comfort you need when the experts at Boehmer Heating & Cooling are just a phone call away! When you need expert HVAC and indoor air quality help in Beaver Falls, call the pros at Boehmer Heating & Cooling! A reliable heating system is a must in our area, and reliability starts with expert installation and continued professional service. Our NATE–certified experts work on just about every type of system around, including furnaces, boilers, heat pumps (including ductless heating) and geothermal systems. We have emergency service available 24/7 and you can rest assured that all work will be done correctly the first time around. If you need heating installation, replacement, repair or maintenance, Boehmer Heating & Cooling is the place to call! When it comes to hiring a technician for heating repair, there are two key things you want to look for: NATE certification and the years of experience a company offers. Here at Boehmer Heating & Cooling, all of our technicians are NATE–certified and we’ve been in business since 1933. You can count on us for all of your heating repair needs in Beaver Falls. 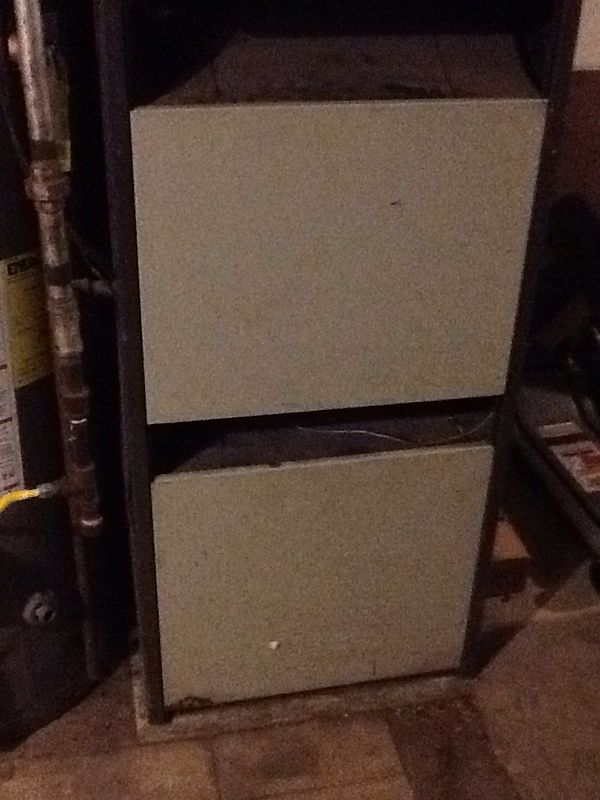 Do you have a boiler system in your home, or are you looking to install one? 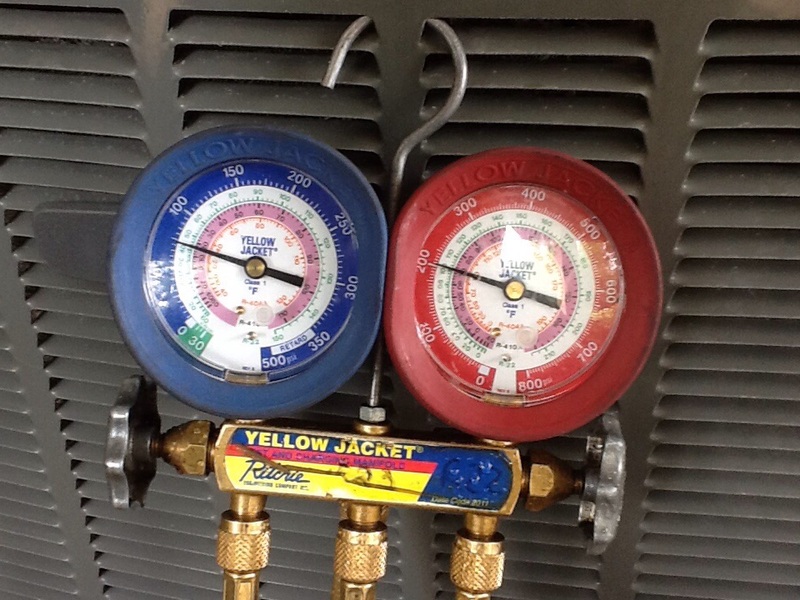 Let the experts at Boehmer Heating & Cooling help with all of your boiler needs. We can make sure your boiler is correctly sized and installed, or ensure that your existing one provides the heat you need with professional repair and annual maintenance services. Need Help with Your Gas or Electric Furnace? 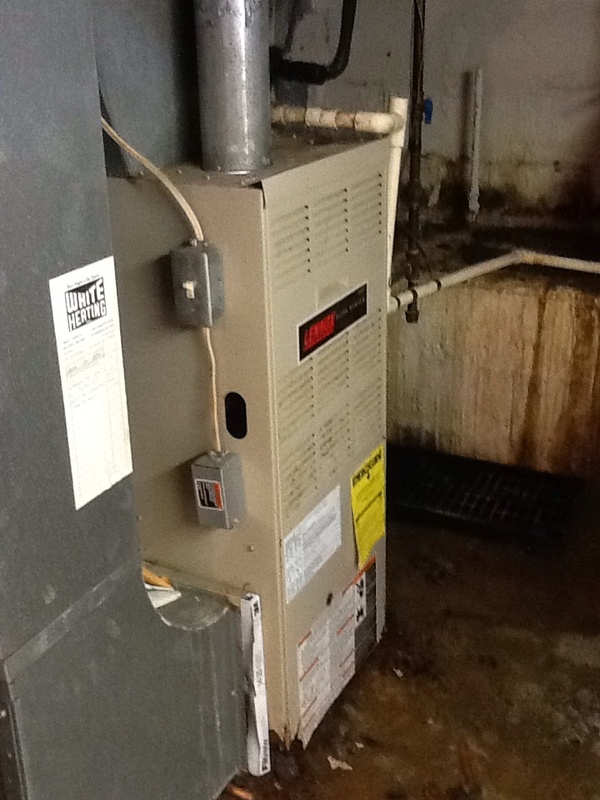 The heating experts at Boehmer Heating & Cooling can help you with your gas or electric furnace. We offer expert installation services as well as repair, maintenance and replacement services. We have 24–hour emergency service should you need it and you can’t count on having all work done to your complete satisfaction. Heat pump systems can offer a lot of benefits to your home, but you won’t gain any if your heat pump is poorly installed or serviced. Our experts have years of experience working with heat pumps, so when you need installation, replacement, repair or bi–annual maintenance, make our phone number the one you call. An outdated thermostat can make your home less energy efficient simply because it doesn’t offer the tools newer thermostats can. We can help by finding the right thermostat for your home and HVAC system and installing it for you. We can also make sure your existing thermostat works optimally with expert service. 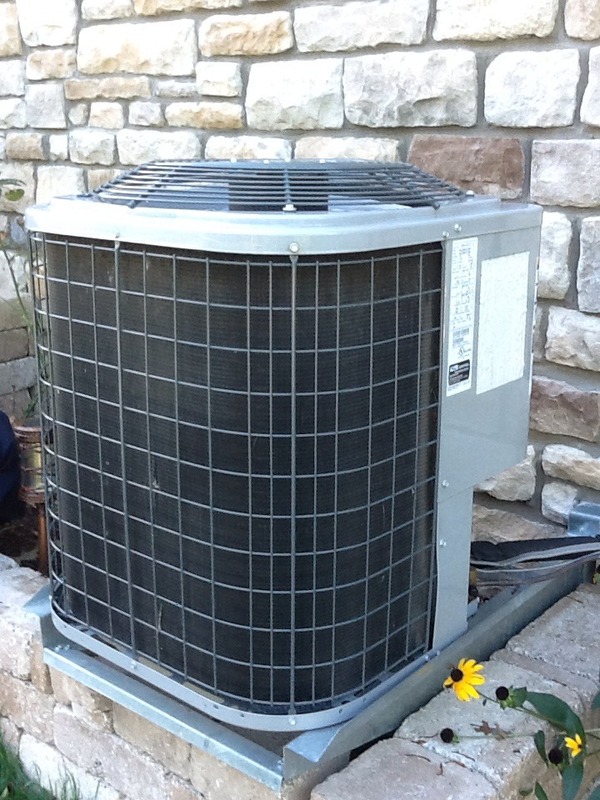 Do You Need Expert Air Conditioning Services in Beaver Falls, PA? We are no strangers to heat and humidity here in Beaver Falls, and one of the best ways to stay cool and comfortable during our hot summer months is with a whole home air conditioning system. Window units only provide enough cool air for a small area. 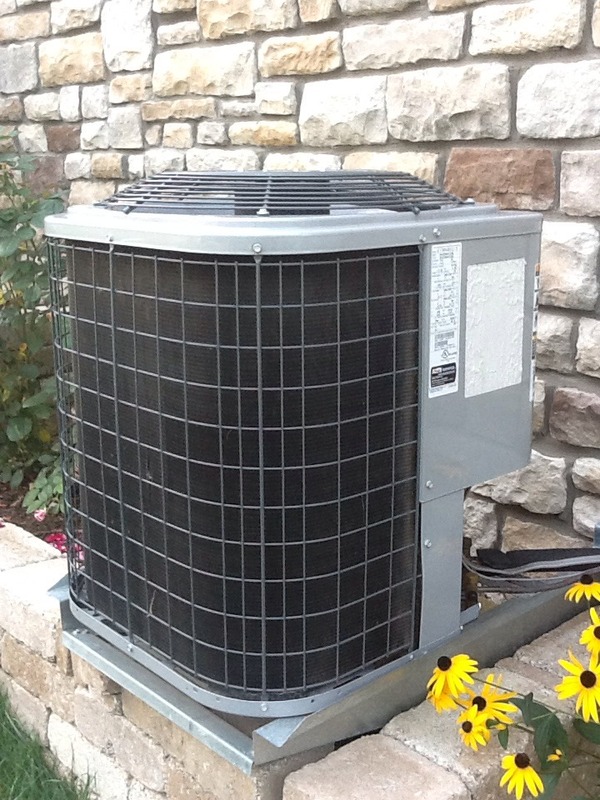 If you are looking for even cooling throughout your home, it’s time to consider a whole home cooling system. We offer a number of system types and can make sure you find the right one for your home. Do you already have a whole home AC? Then let us help you stay cool with it by providing expert repair and annual maintenance services! Are you planning to install a whole home air conditioning system for the first time, or need to replace an outdated one? Then you have come to the right place! 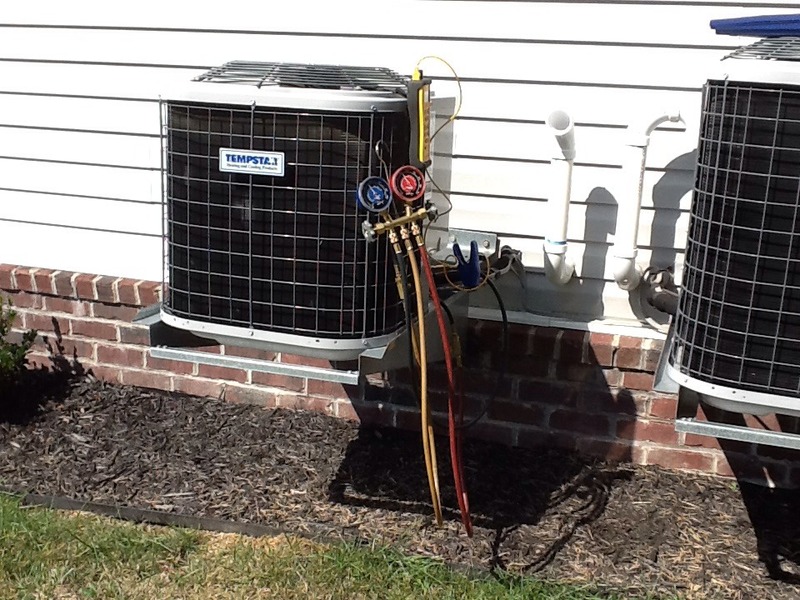 The AC experts at Boehmer Heating & Cooling can help you find and install the right air conditioning system for your home in Beaver Falls. Whole home air conditioning systems are complex electro–mechanical units that require the help of a trained professional. Our NATE–certified experts can handle all of your air conditioning repair needs in Beaver Falls – just give us a call! Looking for a Geothermal System or Geothermal Services? If you are looking to install a new geothermal system, or already have one for which you need expert help, we are the place to call. Our experts have years of experience installing, replacing, repairing and maintaining these systems, so you can rest assured you are in good hands. Geothermal systems can offer tremendous energy efficiency and a very long lifespan for the equipment, but these factors are highly dependent on the people working on the system. Trust us to handle all of your geothermal needs! How Is Your Indoor Air Quality in Beaver Falls, PA? Temperature isn’t the only factor that makes your home comfortable. Having clean, fresh air and balanced humidity are just as important. If you are struggling with the indoor air quality in your home, and are not sure why, it’s time to give our experts a call. Our pros can help determine what’s happening with your indoor air and install the right product to make sure your air is of the quality it needs to be. We can also make sure that any existing IAQ components you have run optimally with expert service. Do You Need an Air Cleaner? Do you use an air cleaner in your home, or are you looking to start using one? We can help. Our experts can help determine which air cleaner will suit your needs best and then install it so that it integrates seamlessly with your existing HVAC system. Air purifiers take air cleaning one step further by using electricity to clean your indoor air. To gain all the benefits an air purifier has to offer, it’s critical to hire an IAQ expert, like the ones at Boehmer Heating & Cooling. We can help with all of your air purifier needs in Beaver Falls – just give us a call! Ed O - Great Job! Ed provided excellent customer service and was a very good representative of Boehmer. Ed went above and beyond to solve our a/c issue. A/C leak search on a Tempstar air conditioner. Replaced a failed ECM motor and control, then checked AC operation. A/C leak check on a Tempstar air conditioner. 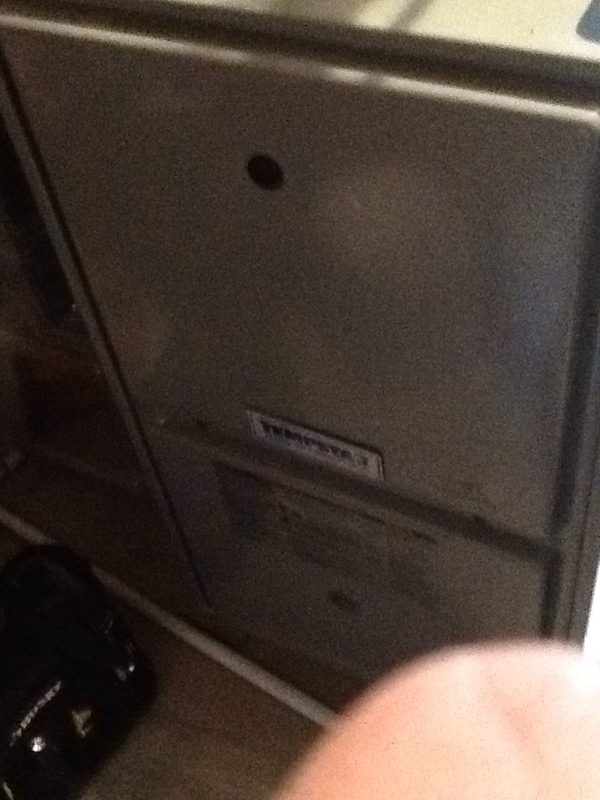 Replace circuit board on a Lennox furnace. Flat rate no cooling call on a Lennox furnace blower not coming on. Complete precision tune of York a/c in Beaver Falls. 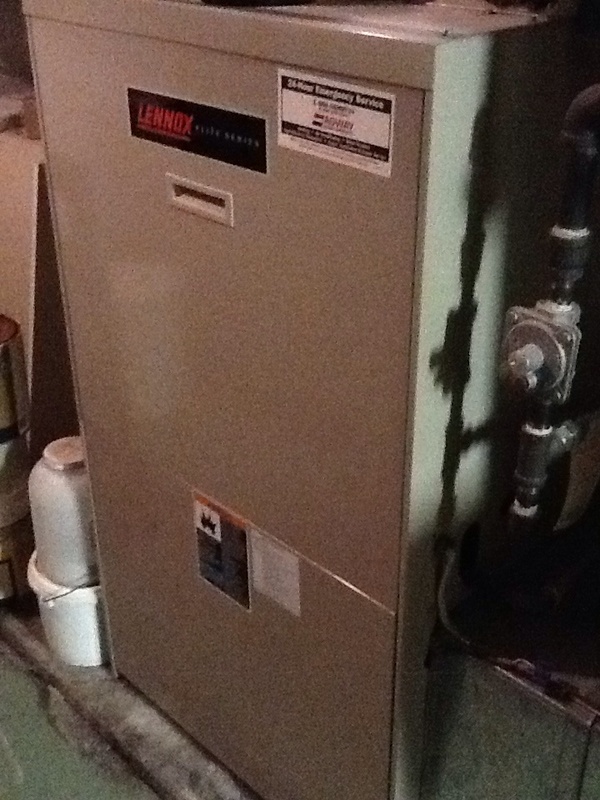 Agway no heat call on a Lennox furnace. Explained power pile furnace operation to an Agway client of ours, and showed her which breaker operates her blower assembly. 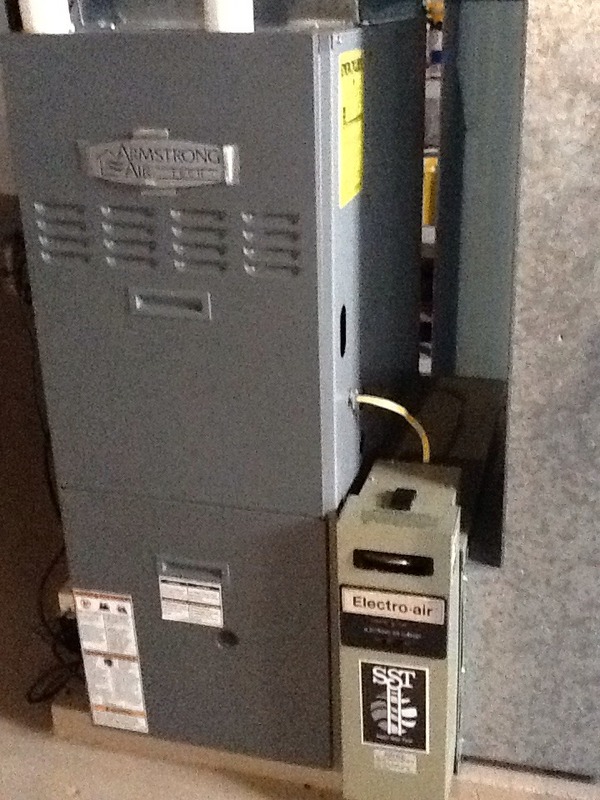 Plus Agreement heating check up on Armstrong furnace.